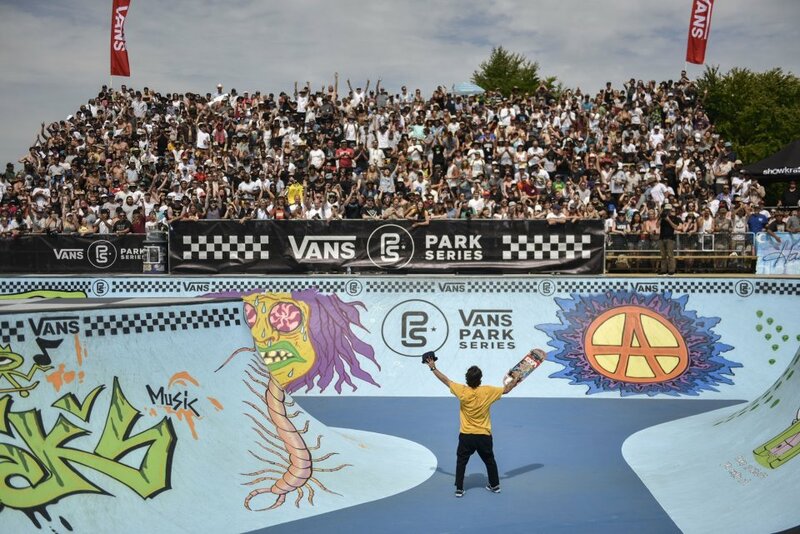 Costa Mesa, CALIF. (July 10, 2018) – Vans Park Series returns to Vancouver, Canada on July 13-14 to bring the world’s best professional park terrain skateboarders back to the legendary Hastings Skatepark for yet another gravity-defying battle of park terrain competition. In only the second stop of the 2018 Pro Tour, the race to earn a spot in the World Championships continues as tour challengers seize the opportunity to better their rankings, while keeping close tabs on leading contenders such as Select Pros Pedro Barros, Ivan Federico, and Karl Berglind, who have finished with outstanding results in the series’ history. 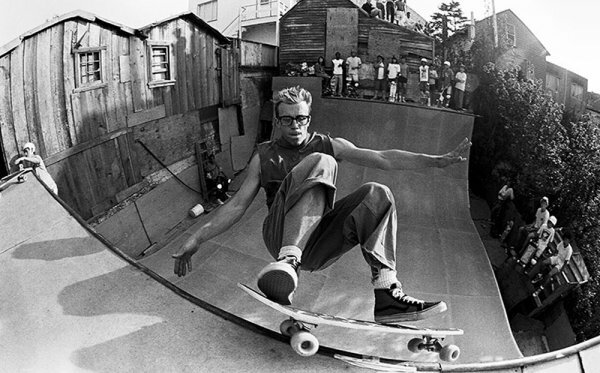 With more drama expected, tour competitors are also slated to endure an onslaught of local hopefuls who will be granted the Wildcard opportunity, including past Canadian VPS competitors Riley Boland & Adam Hopkins. 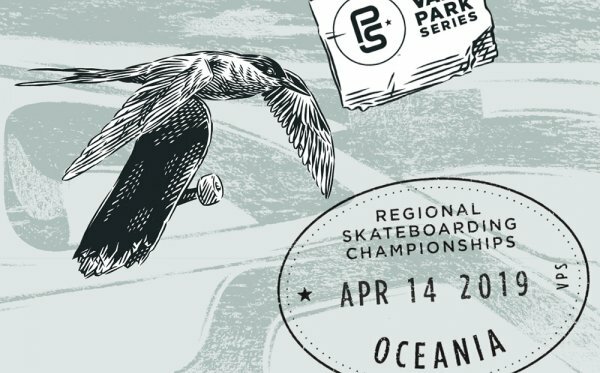 The 2018 Vans Park Series Pro Tour will be broadcast live in English for free on ETNlive.com, the ETN app, and vansparkseries.com. 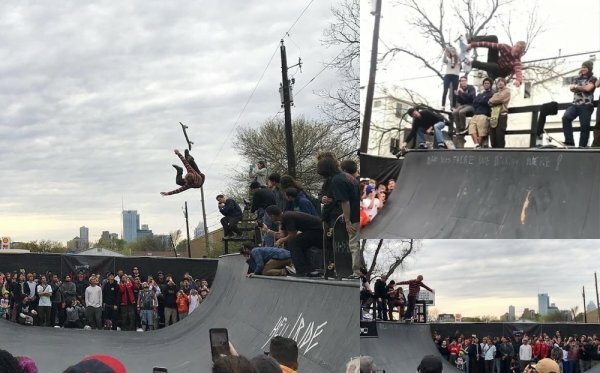 The final roster of Select Pros, Challengers and Wildcards for the 2018 VPS Pro Tour is now available online at www.vansparkseries.com.